Can never get enough of some funky nu-disco like this latest track from Moon Boots "Off My Mind". They sent the track plus a remix by Rogue Vogue and I'm digging them both! 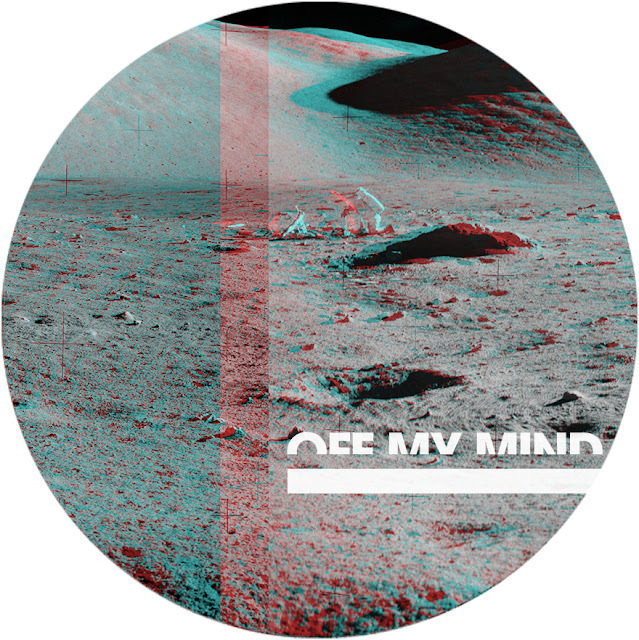 Their EP of the same name 'Off My Mind' is out next week Oct 24th on the French Express label. Apparently Aeroplane featured this track on his latest mix and I can see why, good stuff! Stream the track below and grab the remix for free! The track is available via iTunes here for $.99 if you'd like to add that baby to your collection.